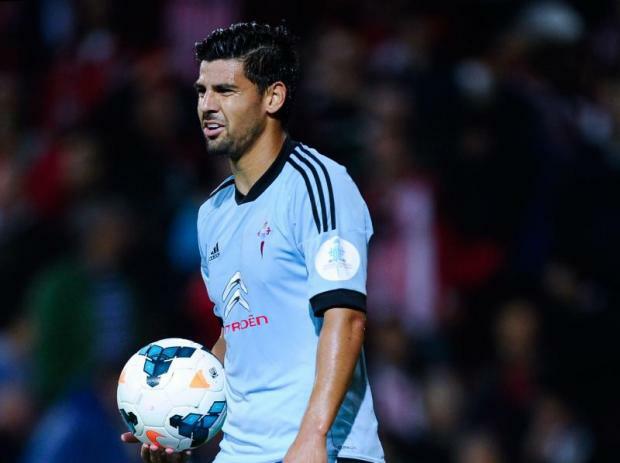 Arsenal have moved ahead of Barcelona in the race for Celta Vigo star Nolito. The forward has a release clause of £13m and is expected to be on the move in January after starring in La Liga. Barcelona are keen on the Spain international too, while Chelsea were linked with a move back in October. However, according to AS, Arsenal are now frontrunners for Nolito and could complete a deal when the transfer window opens in January. Gunners boss Arsene Wenger is reportedly willing to pay the 29-year-old's release clause and the player too is keen on a move. Barcelona, though, may still make a late charge in the hope Nolito will want to return to the club he spent three years at between 2008 to 2011.